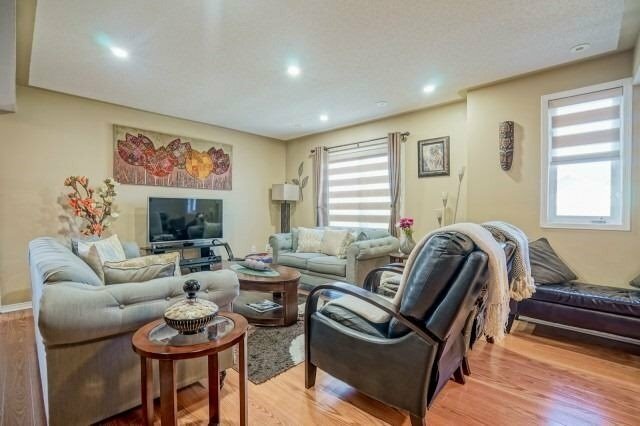 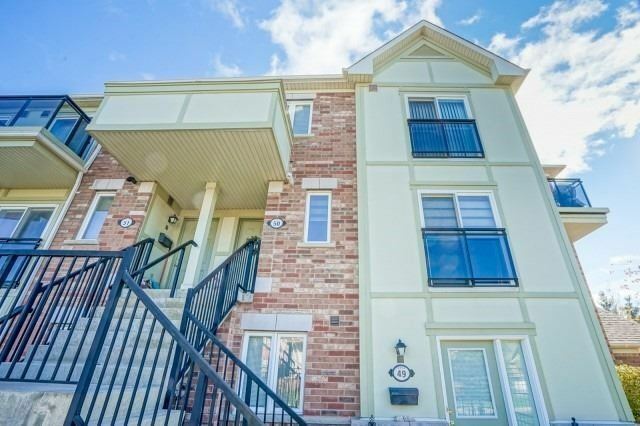 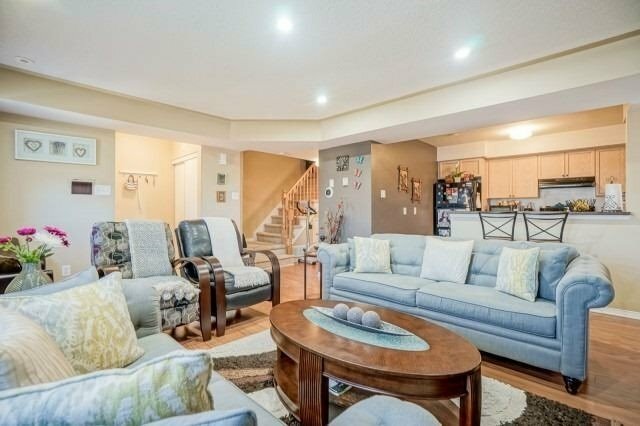 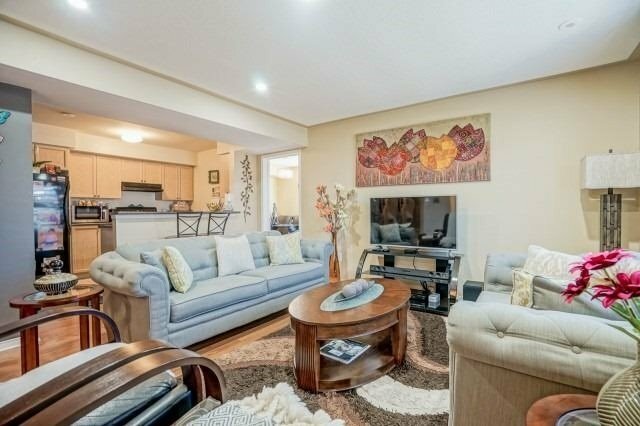 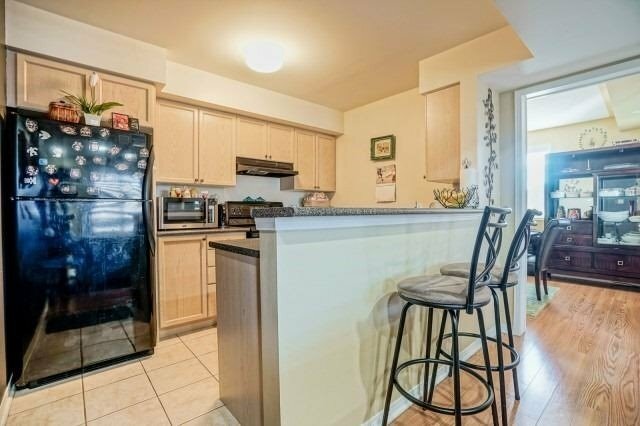 Beautiful Townhouse In The Heart Of Greenborough Community. 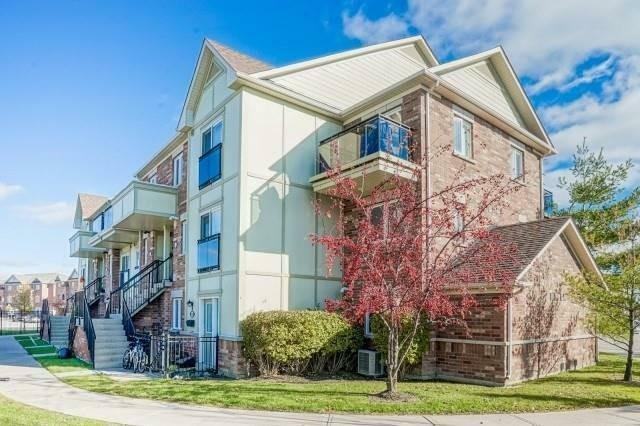 Conner Unit, Top Ranked Bur Oak School District.Elegant Brick And Stone Front. 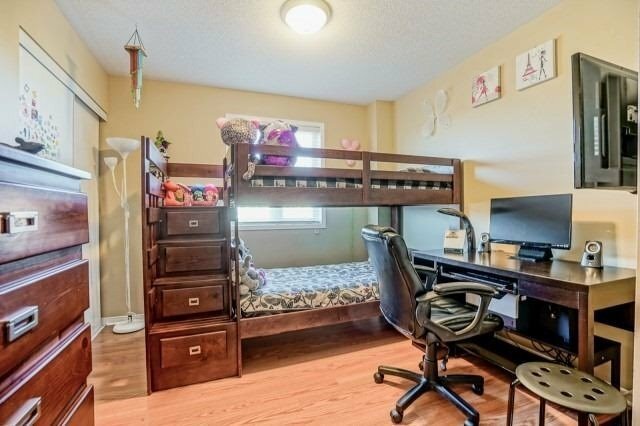 Functional Layout, Open Concept. 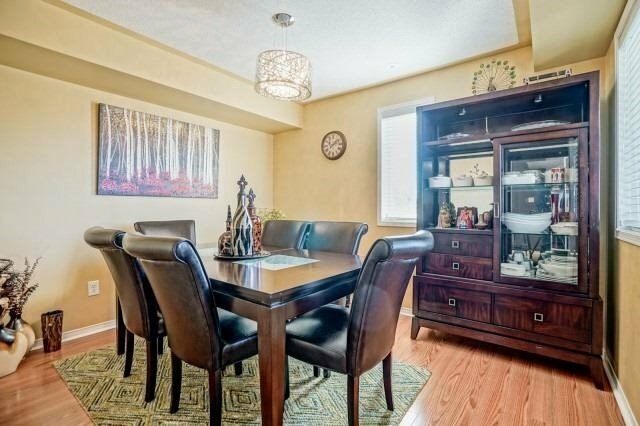 Hardwood And Potlights Thru-Out. 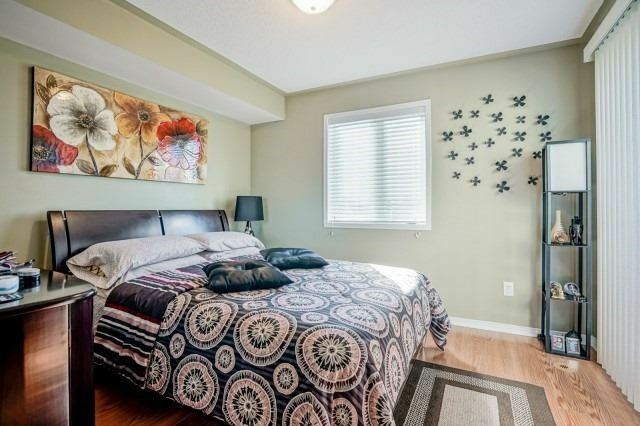 Three Bedrooms Plus Den, All Rooms Are Bright And Spacious. 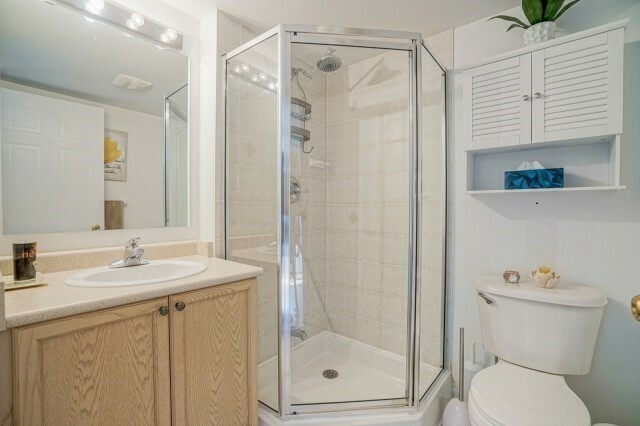 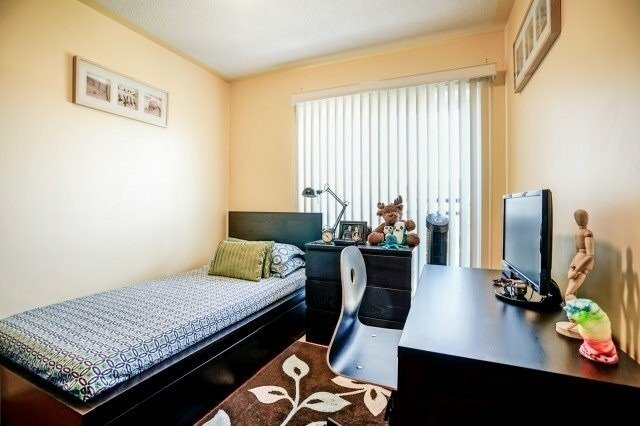 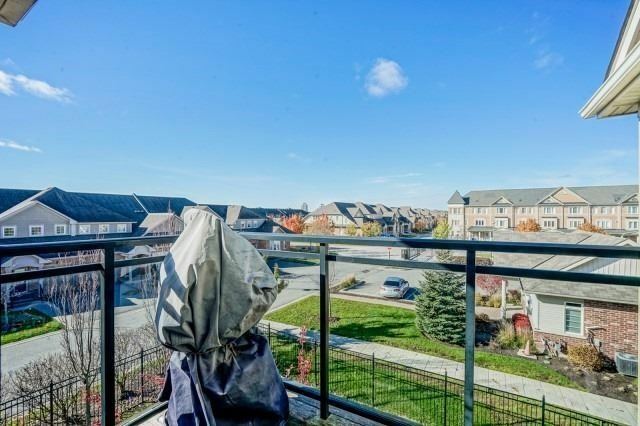 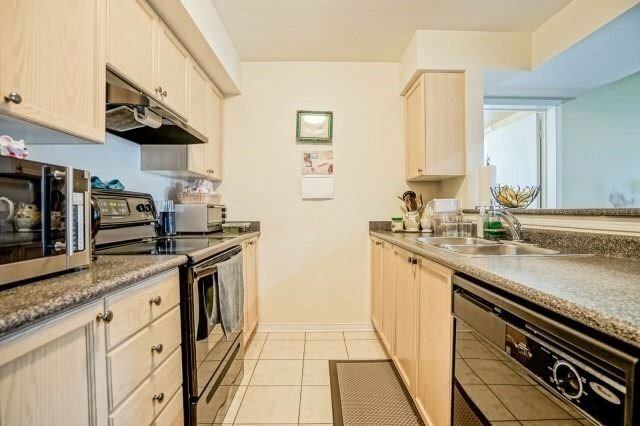 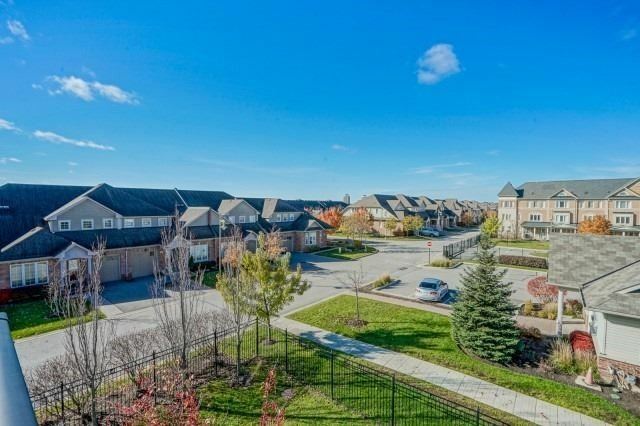 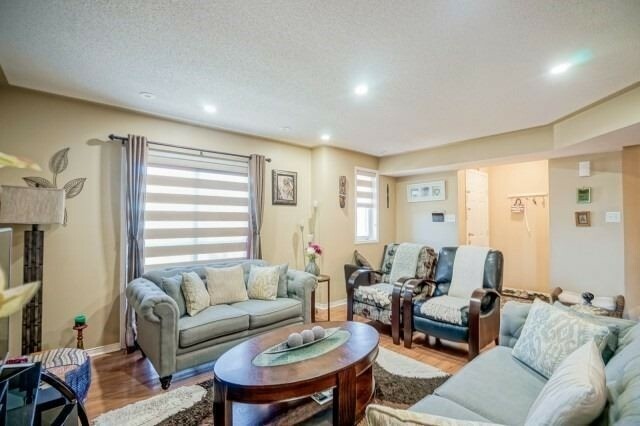 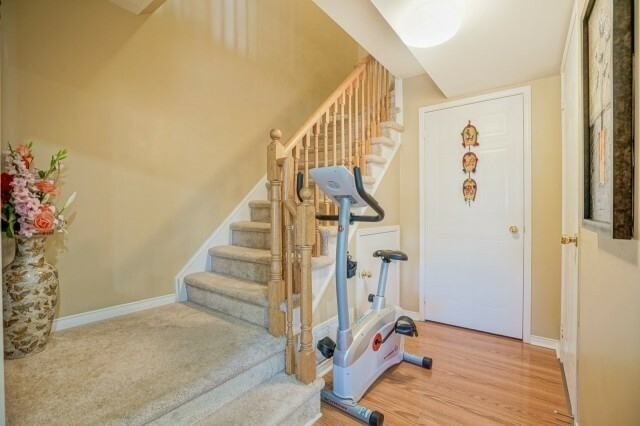 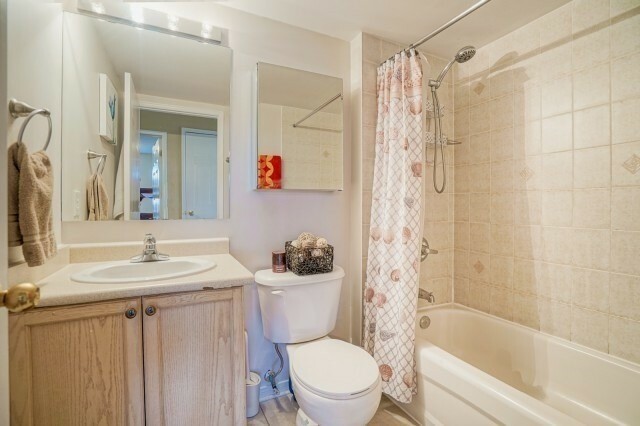 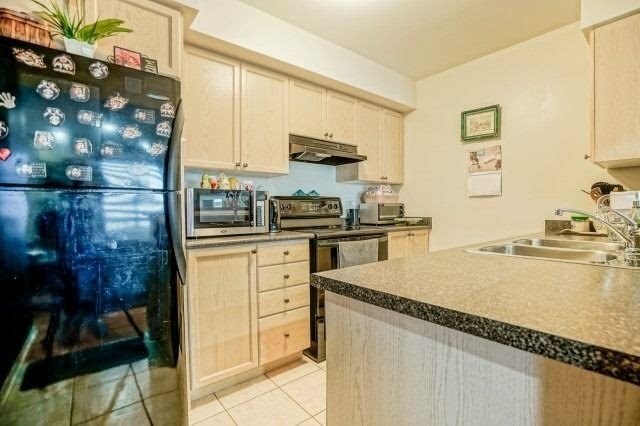 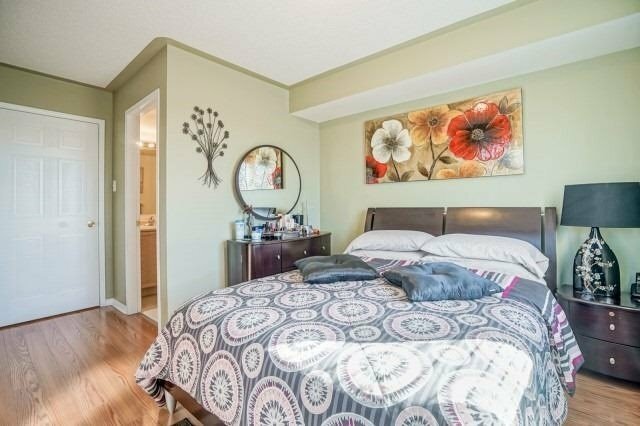 Close To Nature Trails, Go Station, Schools, Parks, Hospital, 407And All Amenities Near By.